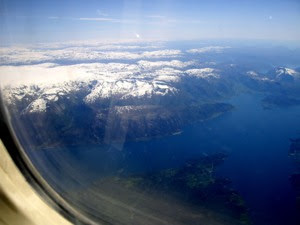 October 1st the Eastern part of Norway get another major airport. Rygge airport is expected to be an important alternative to Oslo Airport Gardermoen and Sandefjord Airport Torp, the latter the main hub for Ryanairs services from Norway to the continent and the UK. Norwegian has not informed whether they will move some of the services currently operating from Oslo Airport or whether they also will continue their current flight schedule from the main airport in the Oslo area. Sushi & Wok, Majorstuen, Oslo - Brilliant! !